For the 2nd night of Harpsichord en fête, l’Institut français present you "Music for two harpsichords" perform by David Gerrard and John Kitchen, two of Scotland’s foremost early keyboard instrument practitioners! David Gerrard read Music at Oxford, before studying Early Keyboard Performance at the University of Edinburgh where he is now undertaking doctoral research (generously funded by the Arts and Humanities Research Council). David is also a Tutor in the University’s Reid School of Music where he teaches harmony and counterpoint, performance studies and music history. 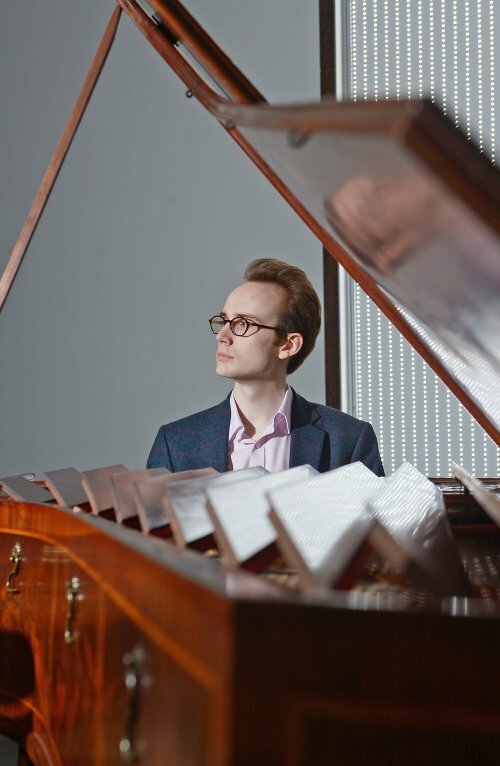 In demand as a continuo harpsichordist and organist, David has performed at home and abroad with both modern and period instrument groups including Dunedin Consort, Ludus Baroque, London Mozart Players, Scottish Chamber Orchestra and the Royal Northern Sinfonia. With past experience working as a harpsichord technician and restorer, he has begun building early keyboard instruments. John Kitchen is an Honorary Fellow in the Reid School of Music, the University of Edinburgh. 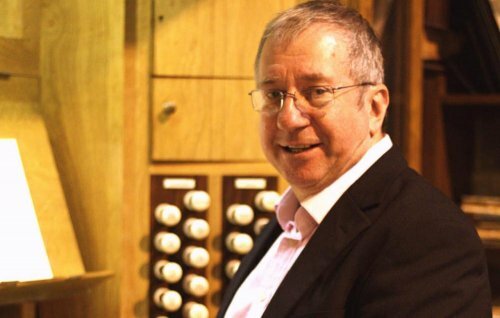 He is University Organist and is much involved with the Collections of Early Keyboard Instruments at St Cecilia’s. John is also Director of Music at Old Saint Paul’s Episcopal Church and Edinburgh City Organist with performing and curatorial duties at the Usher Hall. He gives many solo recitals both in the UK and further afield, and also plays regularly with several ensembles, covering a wide range of musical styles. In addition, he is much in demand as a continuo player, accompanist, lecturer, writer, adjudicator, reviewer and recording artist. He has recorded for Delphian Records most of the working instruments in the University Collections. John Kitchen and David Gerrard present an international programme of music performed on two harpsichords, contrasting the suites of Louis Couperin with a programmatic sonata by his nephew François Couperin, along with works spanning the career of J.S. Bach, from his youthful arrangement of a concerto by Vivaldi to the Musical Offering.